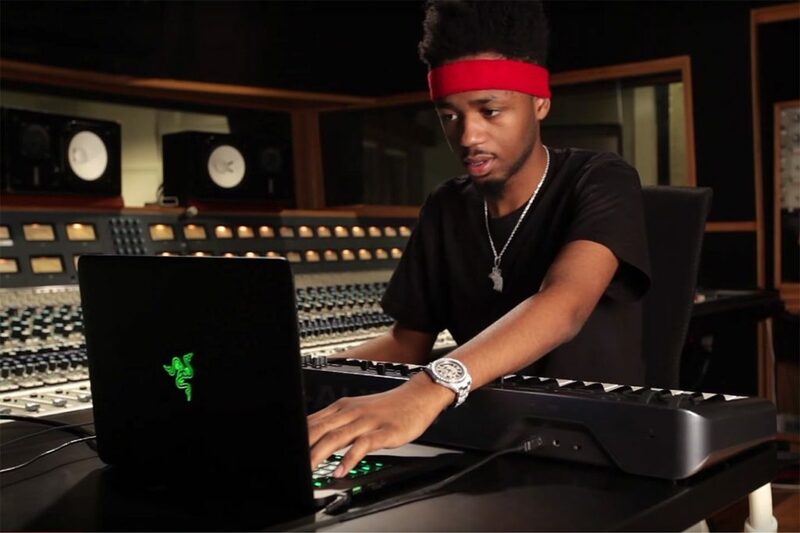 Metro Boomin is an African American songwriter and record producer, as well as a very successful DJ. He is best known for his instrumentals used by some of the most famous and recognized hip-hop artists, including Migos, Ludacris, Wiz Khalifa, Nicki Minaj, etc. He has been active in the industry for years and is only 25 years old. As a very talented artist, he has won the Producer of the Year award in 2016. Read the rest of the article to learn more about his life, career, and Metro Boomin net worth. He was born as Leland Tyler Wayne, in St. Louis, Missouri, on September 6, 1993. He started to make his first beats while still in Parkway North High School. He actually began to experiment with music production at the age of 13, when he received his first laptop computer. Using a program called Fruity Loops, he spent his time making beats. He also had other experience in music, mostly from playing the guitar in a school band. However, Leland Wayne has always been into rap and has started making his own beats to rap over them. The young artist soon realized that his true passion is making music, and not actually rapping, so he focused only on that part. Metro Boomin started completely from scratch and actually taught himself the basic skills by googling what he needed. With strong will and persistence to succeed, as well as the immense talent he had on his side, he made a promise to his mother he was one day going to make it, and become a producer. He went on to hunt for established rappers through Twitter and offered them his beats. He would also do it for free, just to gain recognition. His lucky break came when he caught the attention of OJ da Juiceman, who introduced him as an up and coming songwriter and beat maker while he was still attending high school. It was here when he came up with the name. “Metro” is from the MetroLink, subway in St. Louis, while OJ gave him “Boomin”. Differently, from most other artists and celebrities, Leland kept studying and had high grades despite spending a lot of time in the studio. This was another promise he made to his mom. He even started Morehouse College, a private HBCU in Atlanta, Georgia, where he now lives. He studied Business Management but dropped out eventually to fully focus on music. During this time, a song called “Karate Chop” by a famous rapper Future unexpectedly became a huge hit. He produced it, which was a real turning point for his career. His career really started at 16, when he had already worked on his skills in music for three years. He mainly focused on rap, hip-hop, trap, and RnB genres. When his first mixtape came out, called “19& Boomin”, he was only 19 years old. Two albums, titled “Perfect Timing” and “Savage Mode”, followed soon thereafter. During the start of his career, while he still attended school, he traveled to Atlanta every weekend by his car to work with OJ, Gucci Mane, and Future. When he hit it big, he moved to Atlanta for good and established collaborations with Ludacris, Nicki Minaj, Juicy J, Wiz Khalifa, Lil Uzi Vert, 21 Savage, and others. One of his best and most successful works so far is the 2015 mixtape by Drake and Future, titled “What a Time to Be Alive”. He followed this by working on Future’s album in 2016. That year, he won the BET Hip Hop Award for the Producer of the Year. He is also behind the planetary hit by Migos, “Bad and Boujee”, which was a number one hit on many charts and lists. The parents of Metro Boomin split up when he was in the 3rd grade. His father’s name is Lamont, and he still lives in St. Louis. However, the two have not spoken in years, and do not have a good relationship. On the contrary, he is very close with his mother, Leslie. She has always supported him. Leland also has four siblings. Regarding relationship, he has had a steady, long and healthy relationship ever since 12th grade, with a girl named Chelsea. Interesting fact, only she and his mom call him by his real name. Metro Boomin is 180 cm tall, weighs 75 kg, and is a Virgo. His nicknames other than his stage name are Metro and Young Metro, the second being featured as a tag line in most of the songs he produces. He is present on most social media, including Facebook, Instagram, Twitter, YouTube, Tumblr, Soundcloud, and has a personal webpage. 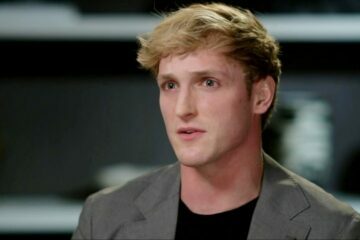 He has millions of fans and followers across all platforms. 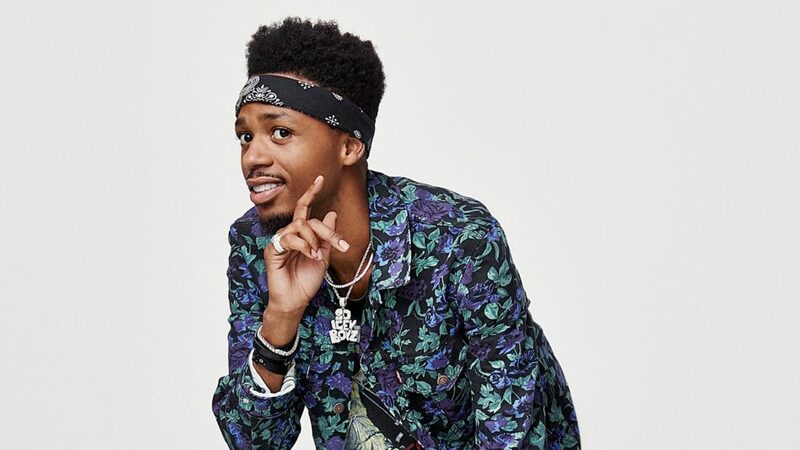 As of this year, Metro Boomin net worth is estimated to be around $8 million. The young and already successful music producer and songwriter have a great wealth for only 25 years of age. He is one of the hottest celebrities in the music industry nowadays, and will surely stay in the game for a long time. His success and wealth are bound to increase in the future.